There seems to be an App for everything these days. But just how helpful are some of them? 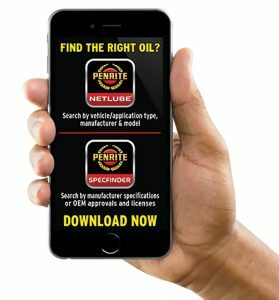 If you are a mechanic or find yourself recommending oils to consumers in the retail environment, Penrite says it has one that will make you wonder how you ever lived without it. With the complexity of the car parc constantly increasing, it’s difficult to keep up with the correct recommendations. It’s clear how drastic an incorrect recommendation can be. Penrite says it has developed two outstanding apps to ensure you have the correct recommendation in the palm of your hand, 24/7. To download the apps, visit the iTunes Store or Google Play stores and search for ‘Penrite’. 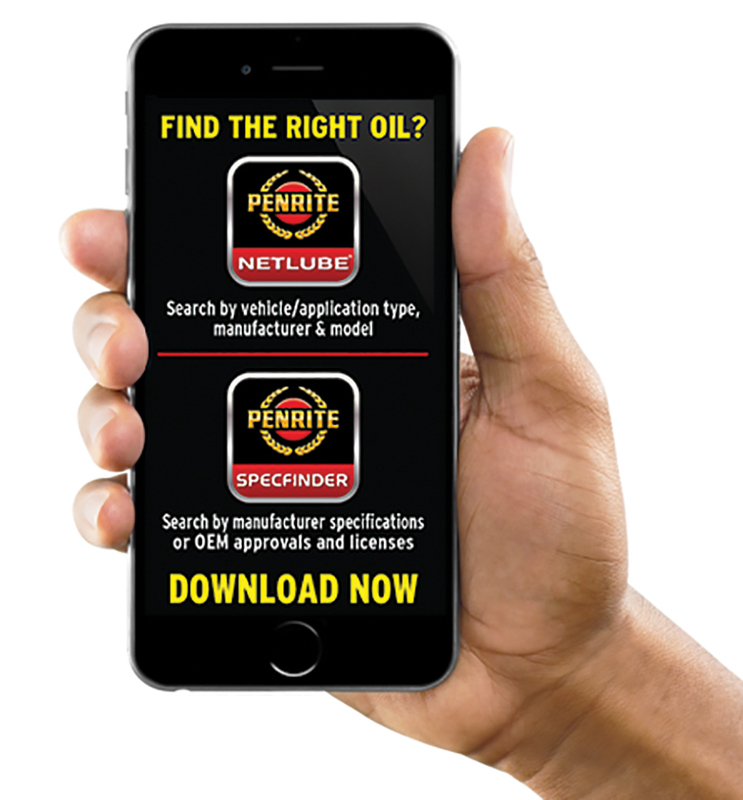 The Net Lube TRADE App has been designed specifically for the workshop including Penrite’s bulk range. 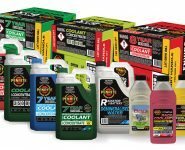 The Net Lube App is perfect for the end consumer or those working within the retail environment. 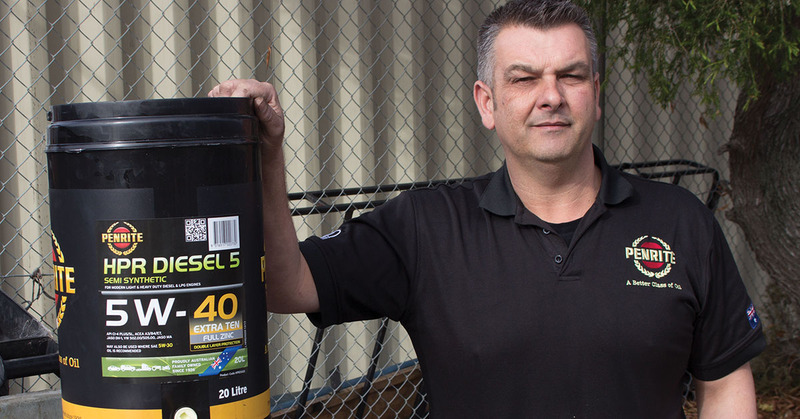 Cars and Commercial Vehicles – Light/Medium and 4WD, whilst the Net Lube App includes Motorcycles, Marine, Industrial, Horticultural, Agricultural and Earthmoving. 4. Select compartment: here you can select from Engine, Manual Transmission, Automatic Transmission, Differential, Power Steering, Brake or Radiator. From here, the correct Penrite product(s) and service refill capacity will be displayed, says Penrite. 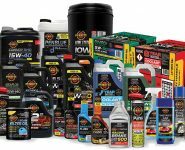 These Apps allow for fast and accurate retail lubricant selection. The design is responsive, decreasing lag or delay, and is supported across various screen sizes. A detailed description of the product provides you with all the information you need, plus special notations are given to maximise the service experience. Additionally, says Penrite, regular updates ensure the most accurate recommendations.